This Wednesday I’m planning on taking my mo for a short one day capming trip up to Duck Creek, just about an hour north from me. One thing that I need to plan ahead is food. Not only does it save on money but time and energy as well! I don’t know about you, but when I go camping I mostly go because I need to get away or I want to go fishing, or a little of both. So I figured I should find some recipes that would include fish in case I catch anything I could add it to our dinner. If you don’t know how to clean a fish for cooking yourself, I suggest you try and find out if they have any local people that will do it for you when you are planning a trip. There aren’t any formal places that do it in Duck Creek,I know ,I called and asked. Majority of the time when you go camping there are usually fire pits there with a grill on them, I would use that to your advantage, since it means one less thing you have to pack. Just make sure you grab some fire wood, enough to cook with and keep your fire going for however long you want. For me, I might get around three bundles at my local grocer, enough for dinner, staying warm, and breakfast. Moving on to the actual meal I made. 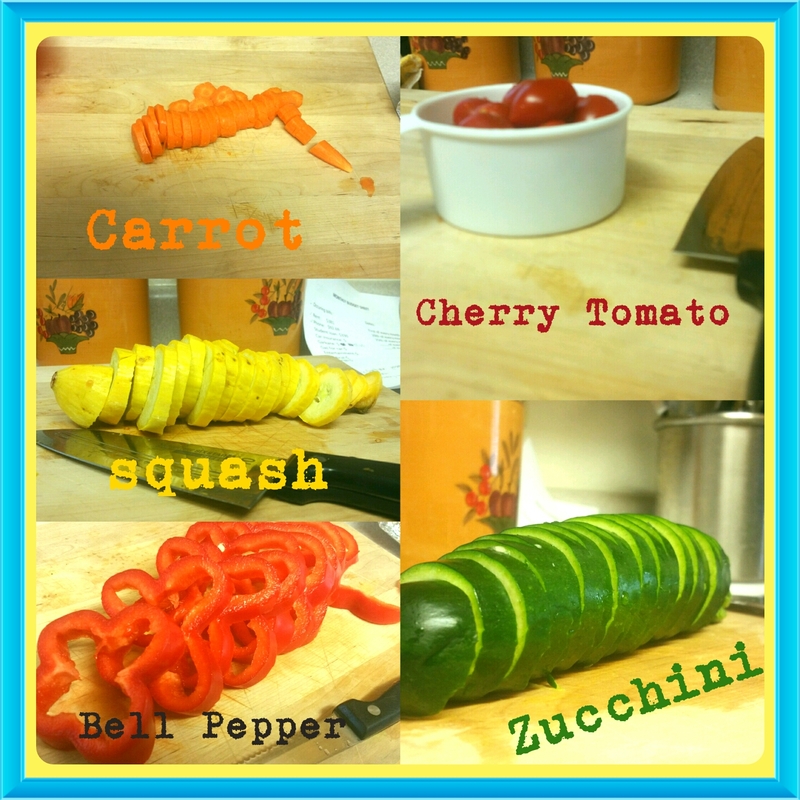 I wanted something with a lot of veggies, since that is my absolute favorite when camping. 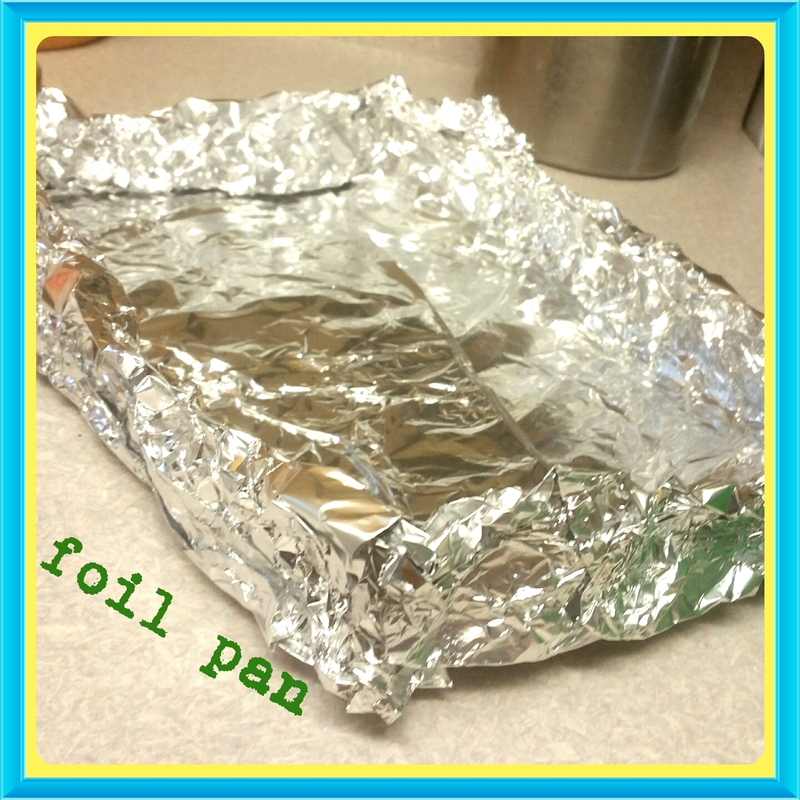 I started off folding three sheets of aluminum foil into the shape of a pan. That way it will hold all of your veggies and fish, plus its really easy to make a lid for it. I layered veggie on top of each other, I started with the carrots on the bottom since those would need to cook the longest to be fork tender. Make sure to salt, pepper, and garlic each layer, that will be the only way they can be seasoned, Don’t be scared to add some of your own veggies, or seasonings too! For me, I LOVE my veggies more cooked than crunchy, so I popped my veggies in the oven at this point for 15 minutes while I prepared my fish. Now, the recipe I was following I actually read wrong, I was supposed to just sprinkle all of these dry ingredients onto my fish, but I ended up mixing them all together with some sour cream and dip my fish in it. this was a new technique i have never tried, but it could be the same thing as a marinade somewhat. I mixed these all up in a glass bowl with a wooden spoon. 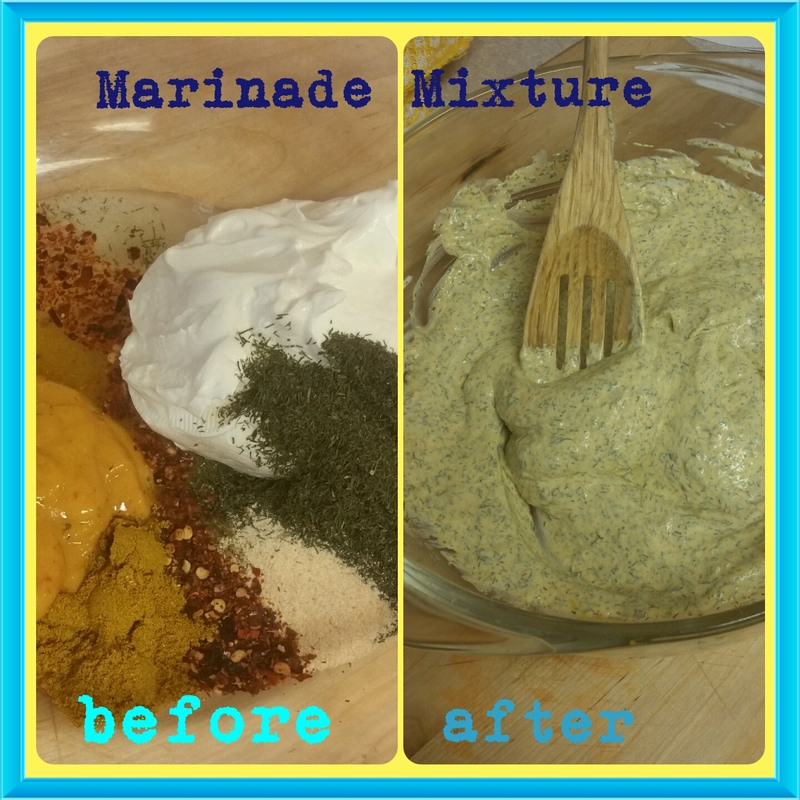 Now this specific marinade has a little Indian flavor twist to it, so it can be a bit spicy for most, if spicy isn’t really your forte you can always put less pepper flakes and mustard. For me I love the spicy so this was perfect for me! All I did after this point was dip my fish in the marinade and set aside on a plate while my veggies cooked for the 15 minutes. 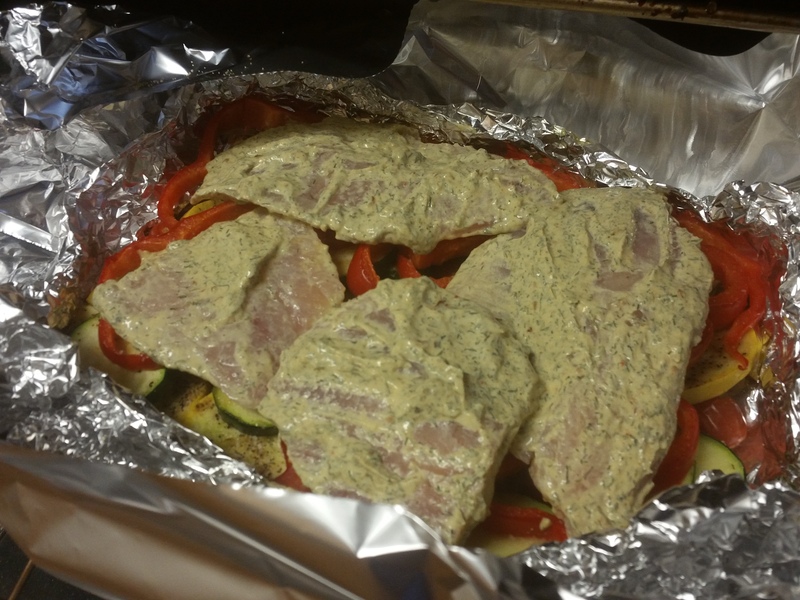 After I took the veggies out, I just layed the fish right on top of the peppers, covered it with a foil lid, and popped it back into the oven for about 30 minutes, or until the fish was done completely. 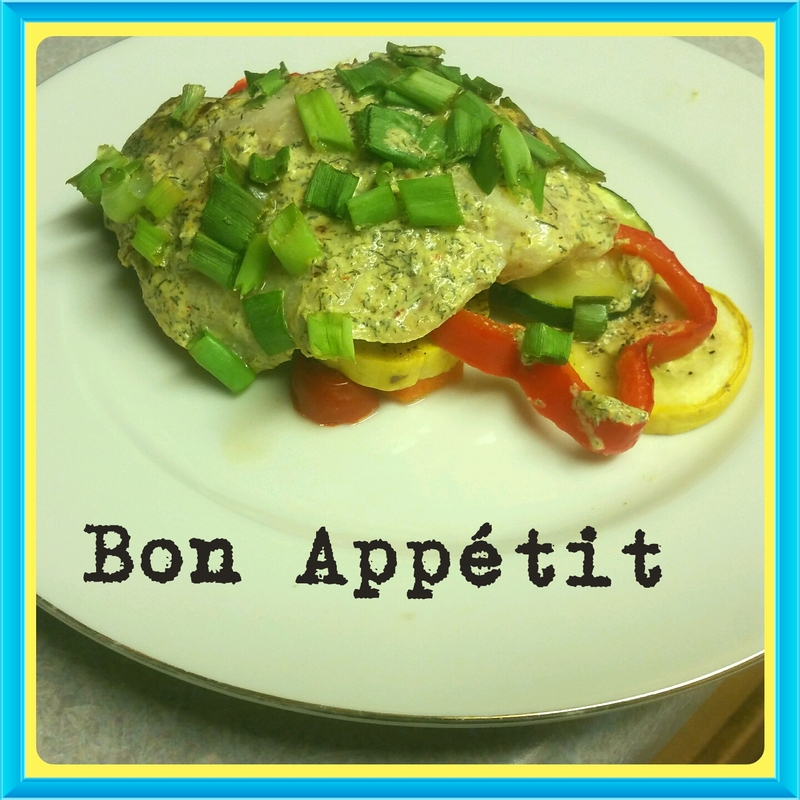 Right before i popped it in, i cut up some green onions and sprinkled that on top of this fish, for added flavor. Now after sending your little bundle of goodness into the oven you sit and wait. Wait while the heat helps all the spices and ingredients create deep flavors in your fish. I was originally going to use salmon, but the grocery store was out of them, so I tried Tilapia. It has a different flavor than salmon, but for this recipe it came out pretty good! if you have any suggestions, or different ways you have cooked a meal for camping let me know! Even breakfast ideas, it could be something I try at home as well! I will keep you updated on how my mini camping trip goes and what we ate, did, and saw! Check back within a couple days and I will have a new blog about it! ← Need a hiking list? I’ve got just the thing!